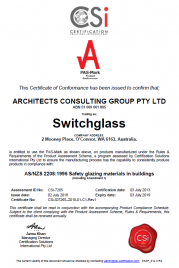 Switchglass is a leading Australian independent glass processor providing innovative, flick-of-a-switch privacy solutions through its wide range of laminated, smartglass products. 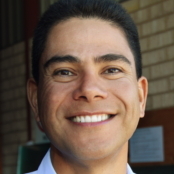 The company was founded by Roman Watkins who has 25 years of experience in the glass processing and glazing industry. The company’s mission is to provide innovative smartglass solutions for its clients. Its philosophy is to provide exceptional service. 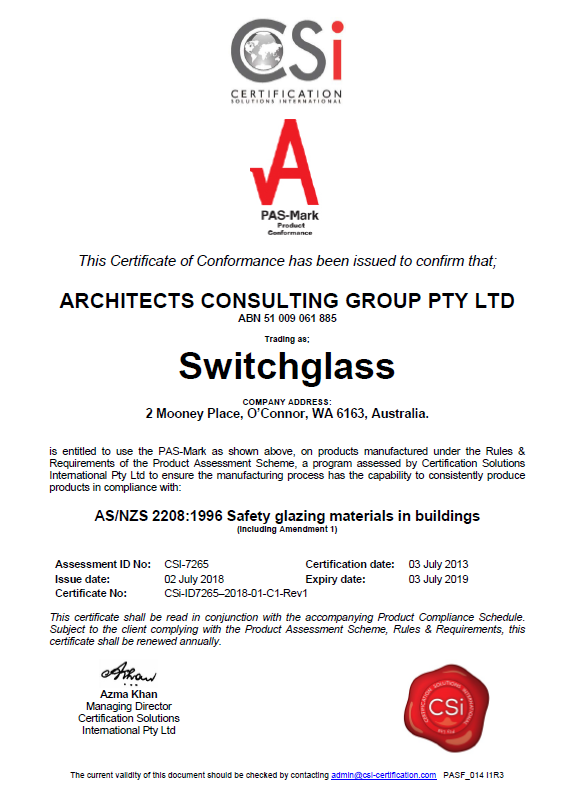 By maintaining such business principles, our Switchable Privacy Glass has now become a striking and practical feature in modern offices, homes, hospitals, universities, government buildings and banks across Australia and around the world. On taking an interest in the product Polymer Dispersed Liquid Crystal Laminated Glass (privacy glass) Roman quickly perceived a need in this emerging market for more efficient and effective solutions to local requirements. From this, Switchglass was founded. 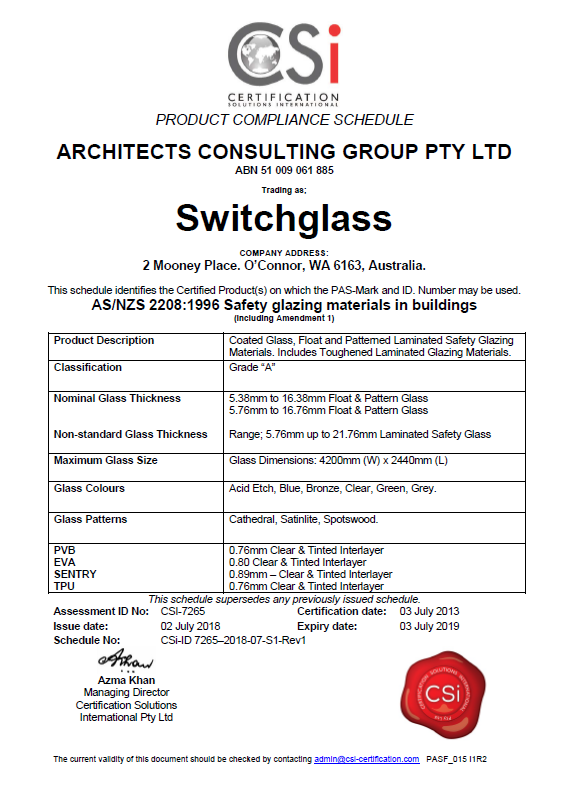 In collaboration with his Northern European business associate, he later designed and set up a glass laminating facility in Perth, Western Australia to manufacture and supply Switchglass™ privacy glass and other laminated glass products throughout Australia and world-wide. 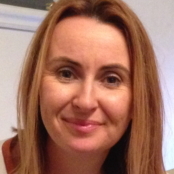 Kirsty has been part of the business for 20 years. 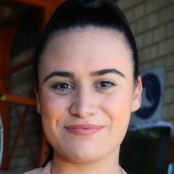 She has a sales and administration background and is involved with staff recruitment, accounts and marketing. 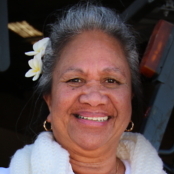 She also plays an integral role in the continued growth of the company. May has been involved in the glass industry for 23 years. As Senior Administrator her tasks are varied – liaising with clients, quoting, accounts payable and receivable – just to name a few. Her frontline presence is necessary for the day-to-day running of the business. Kristen joined Switchglass a year ago. Her culminated administrative and organisational skills are an asset to the company. Her tasks include sales and quotations, and accounts. 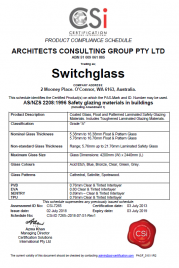 She is also a key point-of-contact for Switchglass enquiries. 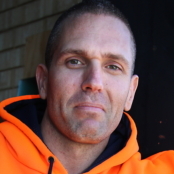 Zac has been in the glass and glazing industry for 25 years. To complement his skill in residential and commercial emergency glass repairs, he is an accomplished Switchglass installer. As part of the production team, Ben plays a key role in the manufacturing of laminated glass products. 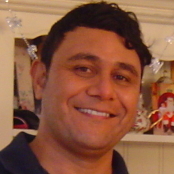 His close alliance with all team members ensures effective on-the-spot communication. A quality end product is a reflection of Ben’s knowledge and skill in this field.